Vegetarianism in India has been gradually becoming less strict over the past 30 years. The rise in meat consumption is predominantly driven by urban India, and the highest percentages of non-vegetarians come from southern states such as Telangana, Andhra Pradesh, Tamil Nadu and Kerala. 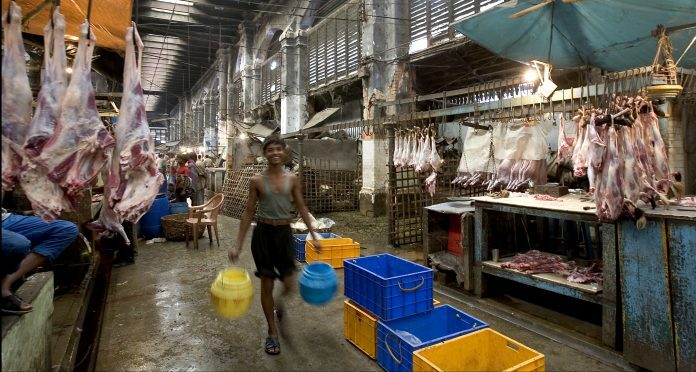 Meat eating in India is a complex issue , with many facets. However, recent trends and figures certainly seem to indicate one thing: it is a mistake to label India as a vegetarian nation. Tani Khara is a PhD student in Sustainability at University of Technology, Sydney. This article was originally published in The Conversation. You can read the original article here.